If you are looking to finance your next deal with a traditional lender, you need an updated pre-qualification letter to get things going. Most real estate agents will not even start the process unless they have a letter in their possession. Sending a letter you got six months ago does you no good. You need a lender or mortgage broker to verify updated information that you provide them. This may seem like a burden on your end, but it is an essential part of the lending process. If you are unsure of what you need to provide or how the initial stages of the loan approval process works, there are the three main steps to keep in mind. Everything starts with the loan application. In the past if you wanted to apply for a loan, you would sit down at the bank and answer a series of questions. The process is essentially the same, but now you can do this over the phone. Regardless of whether you go through a local bank or mortgage broker, they need to find the same information. Name, date of birth, social security number, employer, length of time with employer, annual income, down payment and assets all need to be provided. There may be other questions based on the answers, but these are the basics needed to get started. Most loan programs require you to be employed in the same line of work for at least two years. The same is the case if you are self-employed. Experienced loan officers will be able to give you a pretty good idea of what you can do based on how you answer these eight questions. However you answer, you need to be prepared to verify them with tax returns, pay stubs, bank statements and a copy of your drivers license. 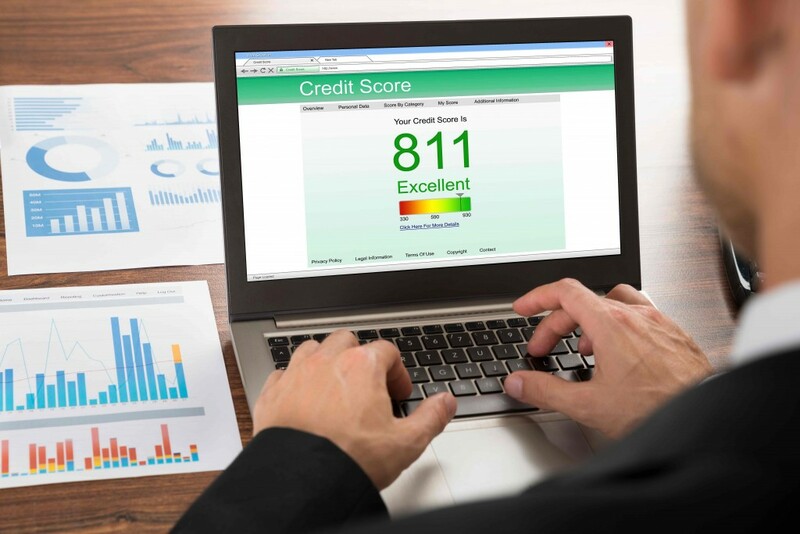 Once your lender has your information, the first thing they will do is look at your credit score. It can be argued that your credit score is the most important piece in the approval puzzle. In the past, there were loan programs for borrowers with almost any score. Most of those programs are long gone. You can be strong in other areas of your application, but if your scores are not there you may have a tough time getting approved. The minimum score for most programs is 620. There are a few FHA purchase programs that will go down to 580, but those are few and far between. To get the best rates and give yourself the best chance at approval, your score needs to be 700 or higher. In addition to high scores, your lender will also review all of the liabilities on the report. These liabilities include a minimum monthly payment amount. These payments are added to your proposed mortgage payment to give you a total debt amount. Lenders like to see that your debts, including the new mortgage payment, are less than 45 percent of your gross annual income. Having a strong score and paying all your accounts on time may not be enough to get approved. If you are carrying too much debt, there may not be a program for you – regardless of your credit score. One of the positive changes in the mortgage industry is the speed in which preliminary loan approvals can be issued. After all of the information is gathered, it is entered into an online approval engine. Within minutes you will have an idea of whether or not you are approved and issued a pre-qualification letter. Keep in mind that this is just an initial approval, and not the final one from the lender. The lender still needs to verify your income, assets and employment. Assuming that there is no discrepancy in the information provided, this should be merely a formality. There may still be issues regarding the appraisal, title or insurance, but you will have a good idea of what you can do. Getting pre-approved is only the first step in the loan process, but nothing can happen without it. Every offer you submit will have this letter attached to it. Like anything else you do during the purchase process, don’t be afraid to ask questions. You should also be provided with a good faith estimate, which breaks down all of the costs and expenses in the purchase. You may assume that you will not have any issues getting approved, but things may have changed since the last time you bought a property. The approval and pre-qualification letter that you receive does not last forever. Typically, they are only valid anywhere from 30 to 45 days. It is also important to note that any change on your end may cause your approval to change. If you go and max out a credit card, it will cause your credit score to drop, which may be enough to damage your approval. If you lose your job, your approval is not valid. If you put down less than you indicated on the application, it will impact your loan program and approval. Also, if your debt-to-income ratio is tight, little things like the exact property tax payment or homeowners insurance will make a big difference. Any change in the initial application can change your loan approval.